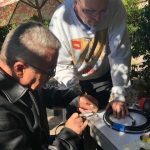 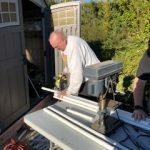 With remarkable teamwork and precision, a dozen mag loop antennas were finished December 29, 2018 after two full days of work. 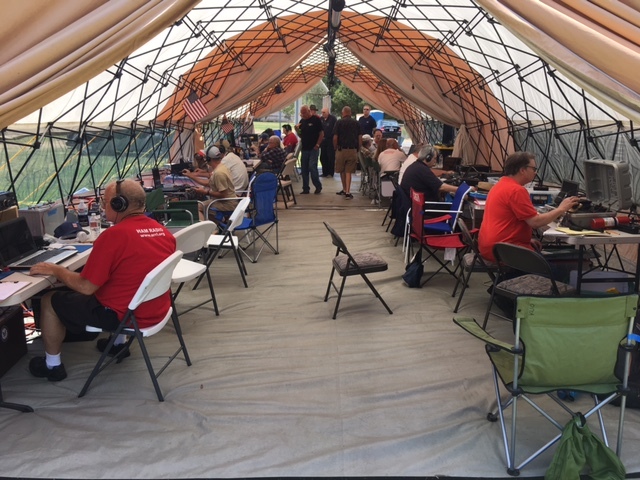 The project was led by Adrian Jarrett-K6KY. 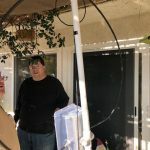 All the antennas were tuned and tested and Adrian says they should work particularly well on 20 meters as well as 30 meters and 17 meters. 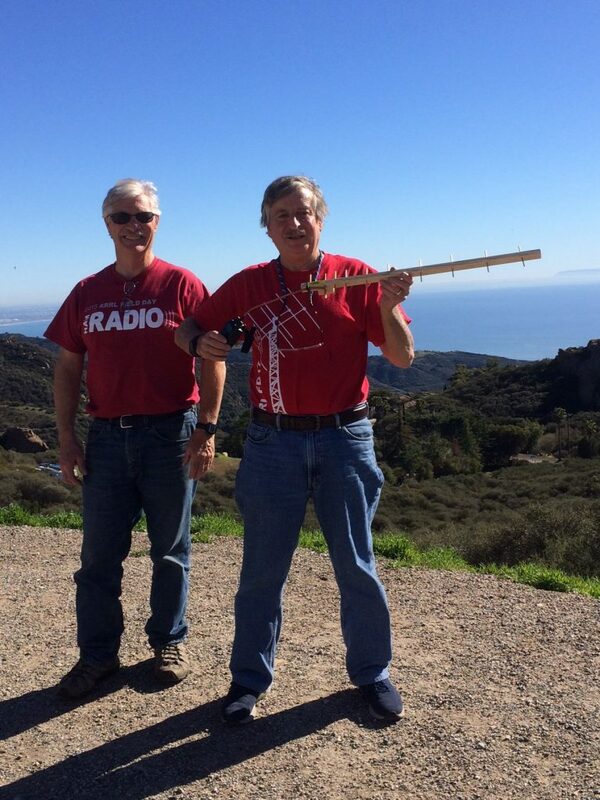 We haven’t had any reports of the antennas on the air yet, but you are sure to see some at CVARC’s Winter Field Day event on January 26th. 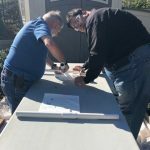 Continue reading for pictures from Day 2 of the build. 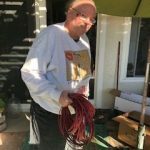 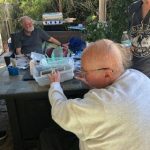 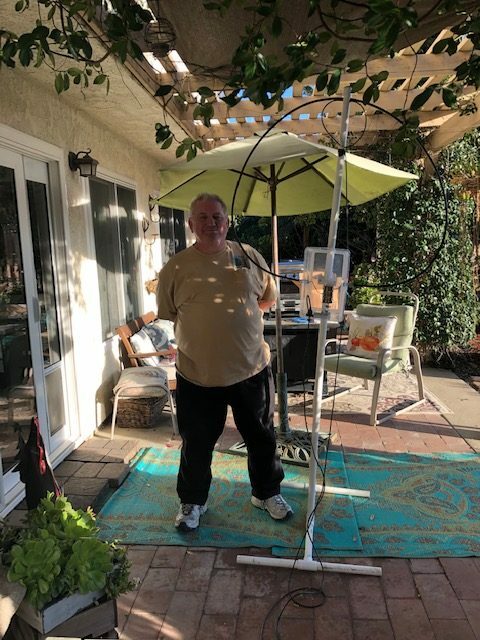 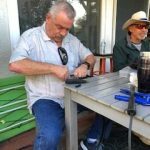 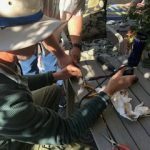 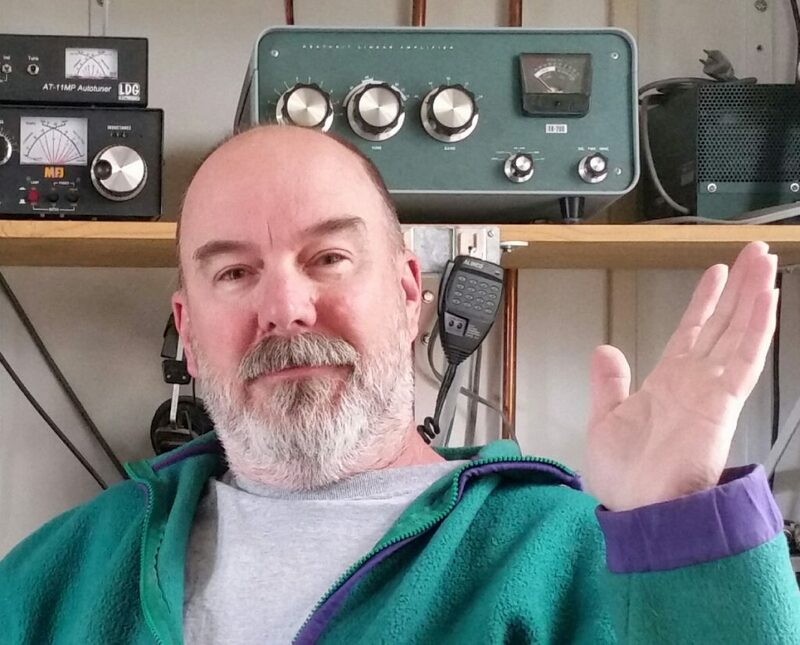 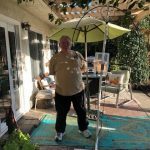 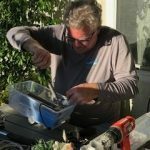 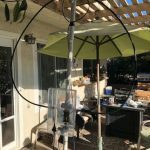 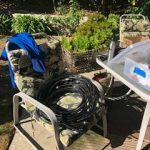 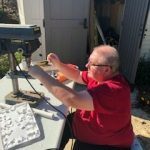 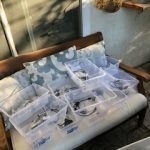 For many years, I have been a fairly active VHF/UHFer and particularly enjoy operating in VHF/UHF Contests and like to encourage others to do the same. 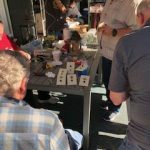 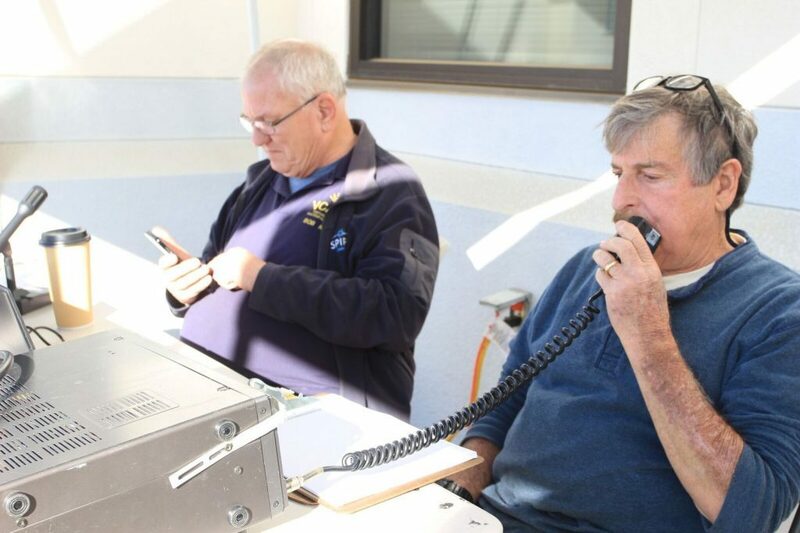 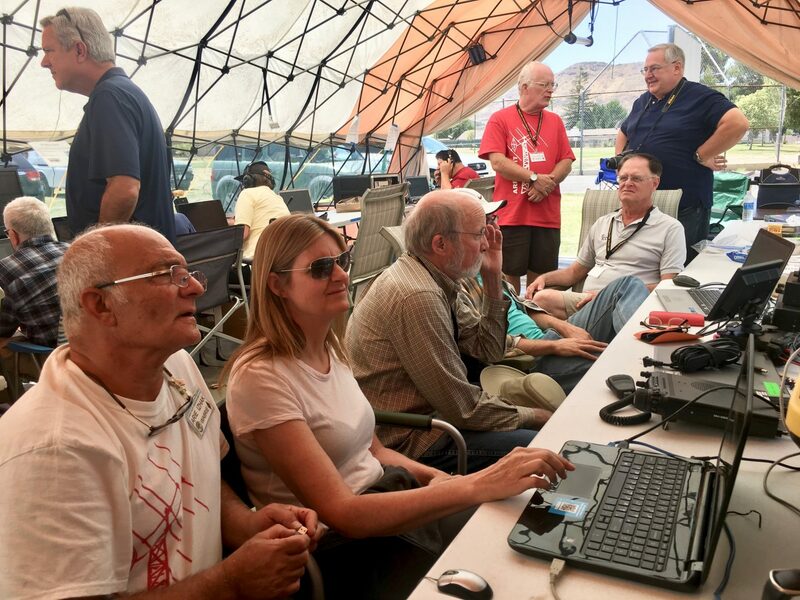 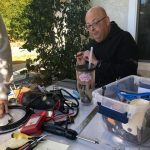 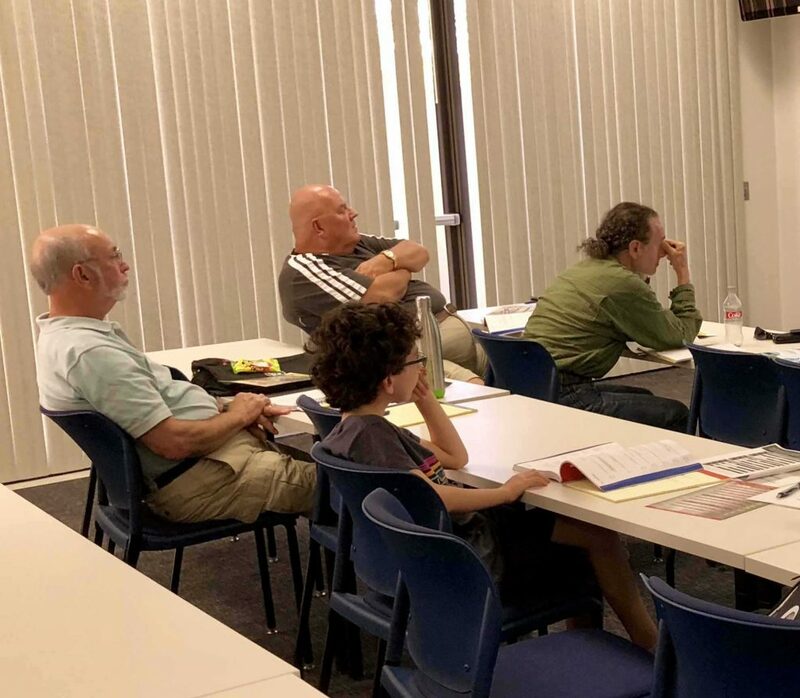 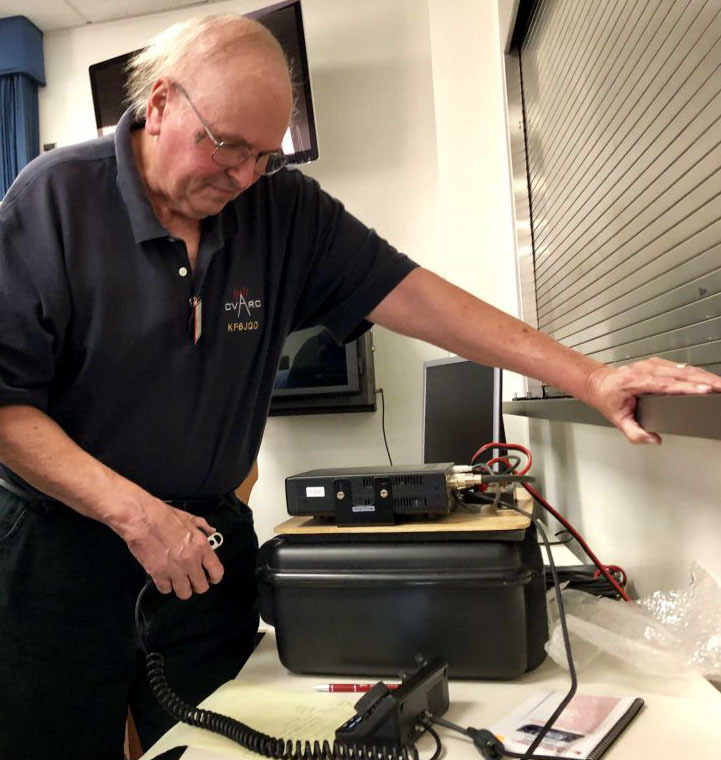 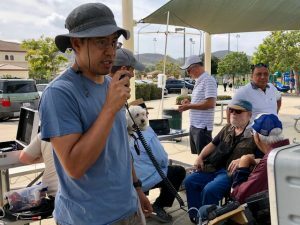 Knowing that many local area hams have been licensed for just a short period of time or have never participated in a VHF/UHF contesting event, I traditionally clog local ham radio chat rooms with announcements for these operating opportunities.